Phousy Group Co., Ltd. is readying the Phousy Luang Prabang Construction and Bridge Construction Company for registration on the Lao Securities Exchange (LSX), seeking funds to expand its 10 project developments. The Souvanny Home Centre Public Company (SVN) was officially listed on the Lao Securities Exchange (LSX) on Friday, seeking to raise capital to fund its business expansion. Kolao Group, an automotive dealer in Laos, has dismissed a report carried in Thai media, which stated that the group is eying a listing on the Stock Exchange of Thailand. The Souvanny Trading Import-Export Sole Company Ltd has appointed Thailand's APM (Lao) Securities (APMLAO) as their financial advisor in preparation for listing on the Lao Stock Exchange. Sitthi Logistics Lao Co., Ltd. on Tuesday appointed Thailand's APM (Lao) Securities (APMLAO) as their financial advisor for business structure development in preparation for listing on the Lao stock exchange next year. 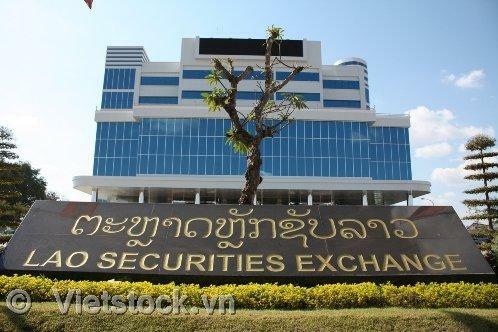 Lao Securities Exchange (LSX) expects to list at least two companies this year, hoping that the move will give a major boost to equities trading in Laos. 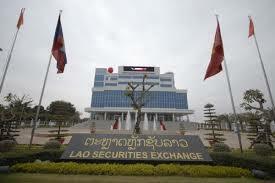 The Lao Securities Exchange (LSX) has listed Lao World Public Company as a new member, hoping that the move will stimulate stock trading in one of the smallest markets in the Southeast Asian region. Lao Airlines has expressed interest in listing on the Lao Securities Exchange as part of efforts to mobilise investment capital for expansion purposes. 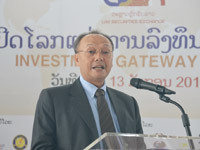 Lao cell phone operator ETL remains unable to set a date for listing on the Lao Securities Exchange since postponing its IPO last year, according to its top official.